Dental veneers – also known as laminates – are used to cosmetically enhance the appearance of one or more teeth. Veneers are very thin, porcelain or resin shells that are customized for a desirable color and shape. They are bonded to the surface of the teeth to reshape broken, misshapen or irregular teeth, as well as provide a solution for discolored teeth that do not respond to traditional whitening treatments. 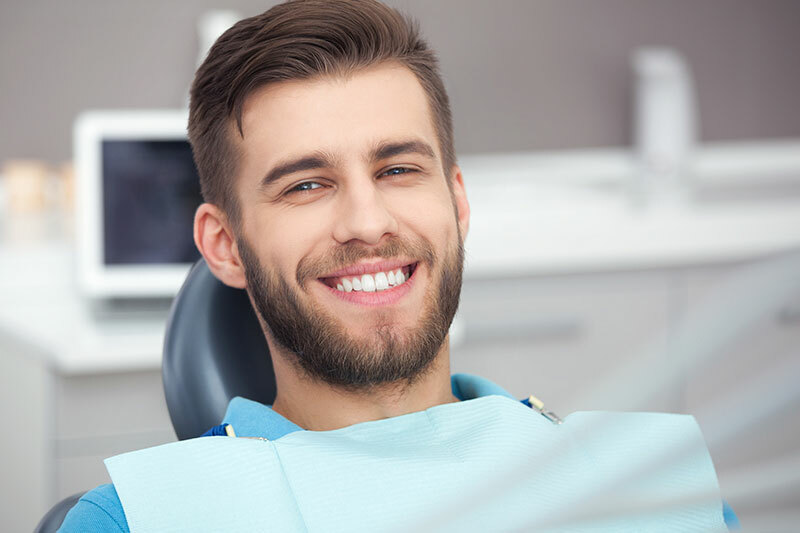 Tracy patients with veneers typically achieve a natural tooth appearance that is well-tolerated by the gums and also resistant to future stains. that dental veneers are a conservative way of completely making over your smile? In fact, veneers are a go-to cosmetic procedure that has become popular with celebrities who want a brighter and more symmetrical smile. Miley Cyrus, Hilary Duff and Ben Affleck are just some of Hollywood’s elite who have seen a cosmetic dentist for laminates. Fortunately, affordability and accessibility make it easy for anyone to get dental veneers – including Tracy patients. Dental veneers may be right for you if you are looking for an alternative to crowns and caps. Veneers can help you if you have gaps between your teeth or teeth that are broken, chipped, irregularly shaped or misaligned. To find out more about whether dental veneers are right for you, contact a cosmetic dentist in Tracy to schedule a consultation. We will gladly help you decide what filling is recommended based on your needs and budget. For more information on dental fillings, please call our office at 510-744-9744.